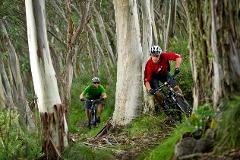 The perfect way to introduce yourself to the sport of mountain biking in the comfort of a qualified mountain bike guide. 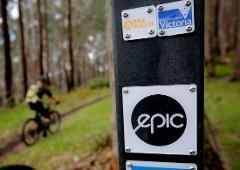 Guided Tour of the Australia Alpine Epic trail at Mt Buller for up to 6 riders. 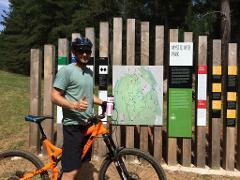 Guided Tour of the Australia Alpine Epic trail at Mt Buller on a pedal assist mountain bike. 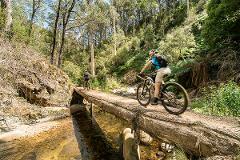 DATE: January 13th to 20th 2018 You ride 7 days of the best trails in the Victorian High Country and we take care of the rest, plus sample a craft beer or two. We will maximize your vertical descending time! GREEN Mountain Bike Experience - for the first time riders looking for a little bit of adventure. BLUE Mountain Bike Guided Experience - For the riders who looking to have fun on the best trails without looking at a map.